As a personal stylist, I am shopping all year round. While my clients have vastly different wardrobes and lifestyles, there are always a few products that stand out. These items are selected by so many people of different ages, backgrounds, and personal tastes--they're hard to ignore. The gifts on this list are sure to please the most discerning women on your shopping list this holiday season. 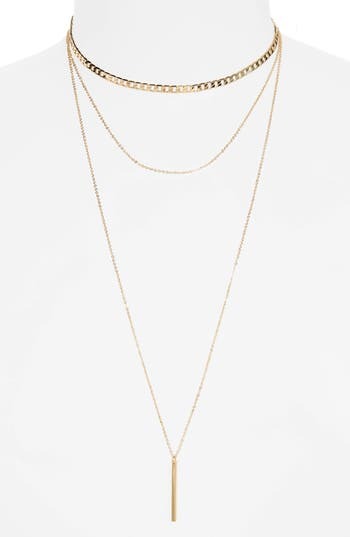 A layered necklace can add the perfect amount of sparkle to any outfit. These inexpensive sets from BP at Nordstrom are ideal--even for those of us with skin on the sensitive side. I discovered this tote earlier this year when shopping with a client who doesn't like hardware on bags. Since finding this tote in the Spring, three other clients purchased it. I even gifted one to my accountant! She couldn't stop raving about how useful it was during a recent trip to New York. 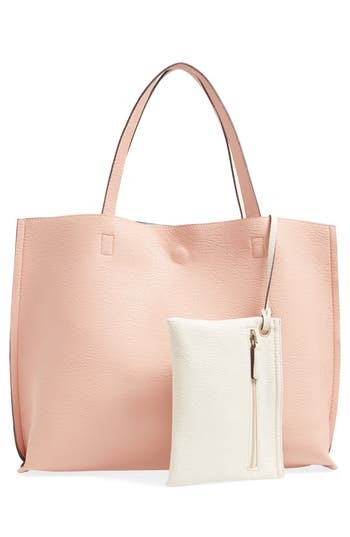 As a full size tote, it can easily be a "Mom Bag" for friends who are out of the diaper stage, but still don't want to ruin a $500 bag with spilled sippy cups. Alternatively, it's also a great work bag since it can fit a laptop and a few notebooks. As an extra benefit, this is faux leather, making it an appropriate gift for any vegans on your list. This bag truly does it all for under $50. I enjoy these earrings so much. 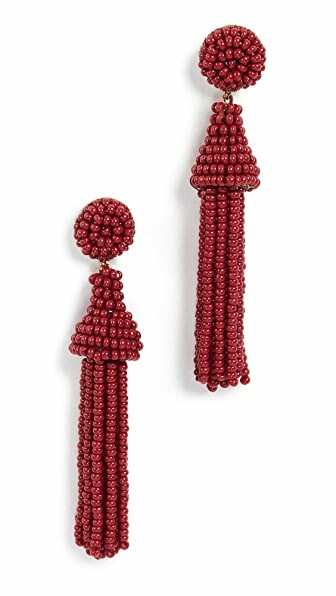 They are similar to a pair of Oscar de la Renta earrings that retail for ten times this price. 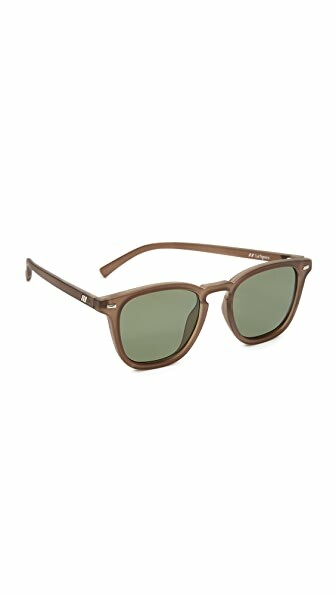 The styling of these sunglasses manages to walk the line between classic and current quite nicely. The taupey-brown hue is also flattering on most skin tones. They are very lightweight and work with all face shapes. 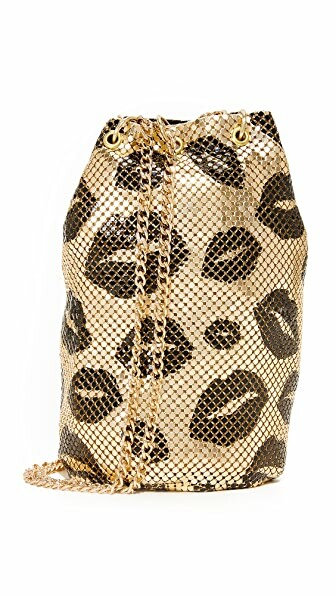 For the girly, glamorous, and whimsical in your life, I present the Kisses Bucket Bag. It is the quintessential bag for a date or girl's night out. It's also available in silver. Throughout the year, I lost count of the amount of clients who purchased a pair of Spanx's faux leather leggings. They are comfortable, flattering, and look much more expensive than they are. However, I must caution you to only buy clothing for those you are really close to--like your best friend, sister, or wife. If you're not comfortable asking her size, don't buy her clothing. Stick to the accessories. The beauty of accessories is they are truly one size fits all. 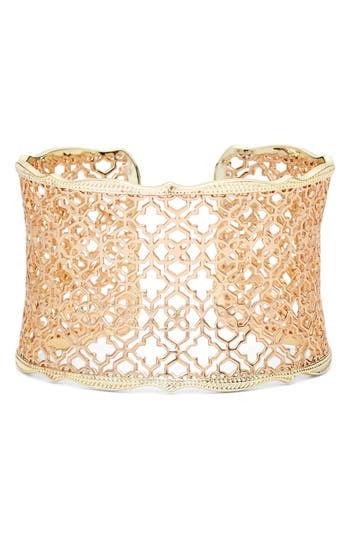 I have recommended this cuff several times for evening wear, especially when my clients are about to attend a glamorous wedding. Kendra Scott's jewelry is unique, modern, and comfortable--even on sensitive skin. That's why she's one of America's richest self-made women. 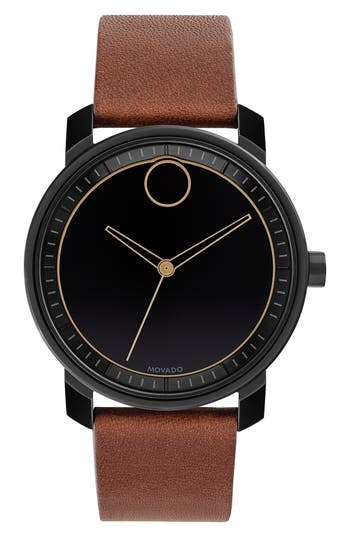 For the minimalist on your list, this Movado watch makes the perfect present. With all that modern sleekness, this watch is also an accessory that allows you to mix your black and brown garments without looking silly. 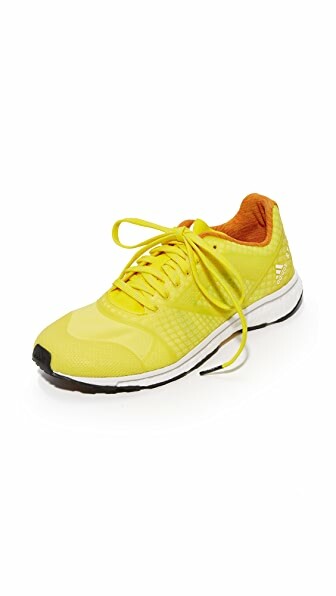 For your loved ones who are active, or striving to be more so, these yellow sneakers are delightful. Put some sunshine in her workout with these showstopping, lightweight trainers. An oversized statement sweater is the perfect gift for the trendiest woman on your list. 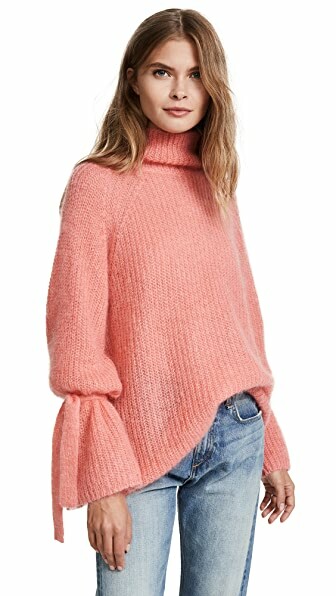 Rendered in the perfect salmon pink, in a luxe mohair and wool fabric, this cozy sweater can be paired with anything from jeans to tweed skirts. Of course, sometimes we are looking for something extra special for those nearest and dearest to us. If you want to really dazzle, may I suggest a closet edit or personal shopping session? I serve all of San Diego county and love to help women take the stress out of getting dressed. Contact me for booking and availability.